5 servings of vegetables in 1 small scoop! 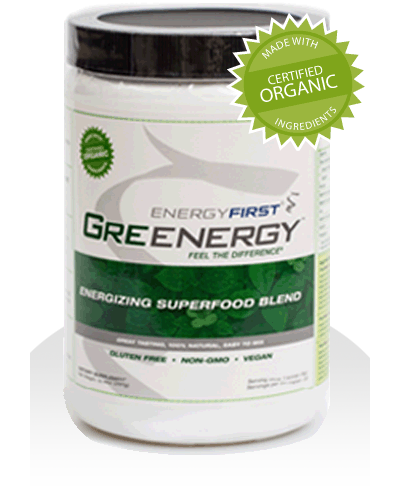 Green Superfood to increase energy, without stimulants! Reduce your appetite, boost your metabolism, and lose body fat! Improve your mental acuity and protect your memory! Lower your risk of certain cancers, diabetes, heart disease and stroke! This is not a drug. It is not intended to treat disease. These statements have not been evaluated by the FDA.